The always popular Subaru Outback wagon cruises back onto the scene with an all-new look this model year. It has been completely redesigned for 2015 and now offers more interior space and first-class fuel economy throughout the lineup. The interior materials have also been upgraded and provide a premium, comfortable driving experience. As usual, the 2015 Subaru Outback comes with standard all-wheel drive as well, making it an ideal car for all-year-round driving. To learn more about the wagon and its new components, read our comprehensive 2015 Subaru Outback review. For 2015, The Subaru Outback is roomier than ever. It has gained an extra three cubic feet of space within the cabin, as well as an additional two cubic feet of cargo space. These changes have led to an increase in rear-passenger legroom, delivering a more comfortable driving experience. Aside from these enhancements, the latest 2015 Subaru Outback in Kansas City comes with upscale interior materials and innovative technology components. It sports a four-speaker sound system, Bluetooth connectivity, dual-zone automatic climate control and HD Radio, catering to modern buyers' needs and wants. On the performance end, the 2015 Subaru Outback in Kansas City offers incredible fuel economy. A standard 256-horspower 2.5L four-cylinder engine is outfitted on all 2.5 models and comes equipped with a continuously variable transmission, which helps produce an EPA-estimated 28 mpg combined. The 3.6R Limited model dons a 3.6L six-cylinder engine, outputting 256 horsepower and 247 lb.-ft. of torque, while working alongside a CVT as well. It delivers an EPA-estimated 22 mpg combined, which helps save drivers extra cash at the gas pumps. If you'd like to find out additional information about the Outback and its incredible, brand-new amenities, continue reading our 2015 Subaru Outback review below. You can also view exclusive engine specs and top-notch pics. The 2015 Hyundai Elantra Touring, Toyota Venza, Chevrolet Equinox, Volvo XC70 and the Volkswagen Jetta SportWagen are outmatched by the 2015 Outback in quite a few areas. Just a few of the attributes that shoppers in MO will love are the Outback's exquisite exterior design and budget-friendly cost. 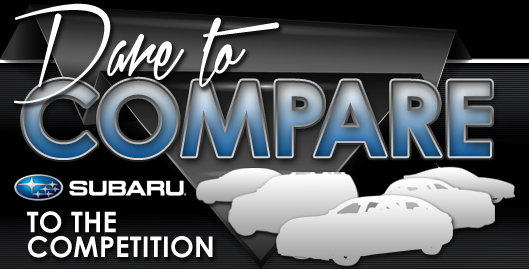 When comparing its price to the vehicles listed above you will clearly see that Kansas City Subaru customers select it because it's a phenomenal value. Scan our facts list to learn more about the Outback - bullets below. 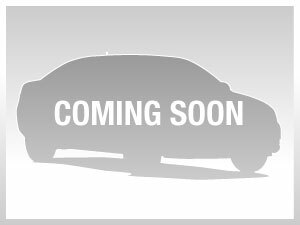 Van Subaru is a trusted resource for information about the 2015 Subaru Outback - for reviews of prior models please view our sidebar links. With the help of well-versed automotive writers, we have written some of the best reviews about Subaru's models that you'll find online. Make intelligent decisions when it comes to your next auto purchase - don't take guesses! Each section is overloaded with material and vehicle features in a clear format that's easy to understand. Please visit our Subaru review and compare library if you feel the Outback is not suitable for you; there you&ll learn about Van Subaru's entire lineup.